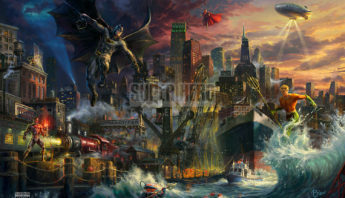 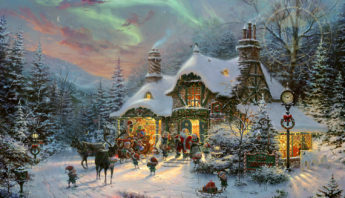 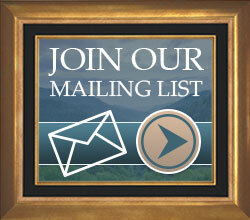 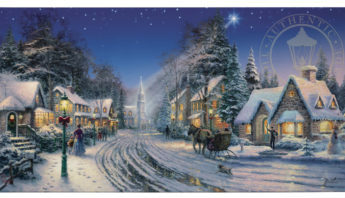 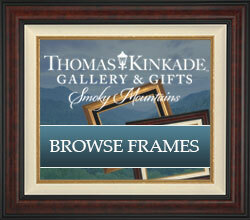 Experience this complete presentation of Thomas Kinkade’s prolific 30 year career as America’s Most Collected Artist. 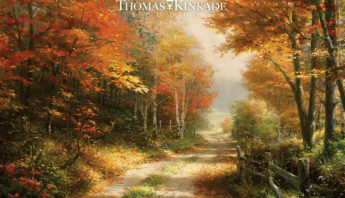 From his published works, we have prepared nearly 500 images; just click on an image to advance chronologically or use the links below to skip to a particular year. 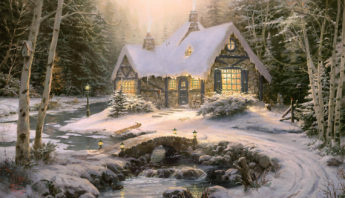 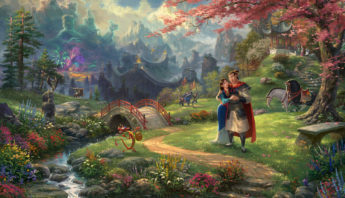 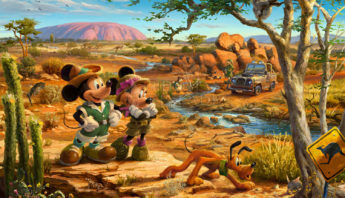 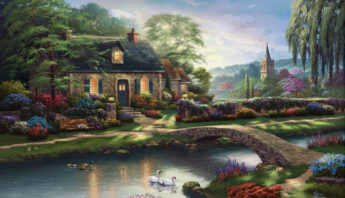 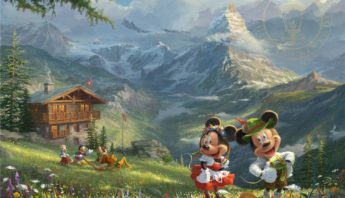 Enter A Lifetime of Light An American Artist – The Thomas Kinkade Life Story (video) From his boyhood home in rural Placerville to becoming the renowned Painter of Light, Thomas Kinkade walked a focused path. 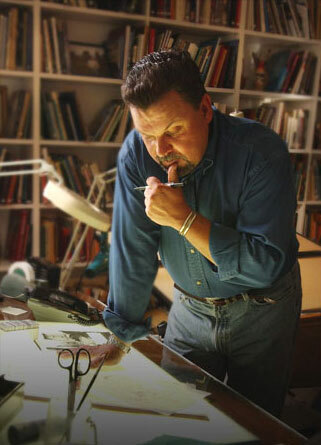 An American Artist reveals the experiences and inspirations that influenced the artist—From the memories of family, teachers, mentors, and friends, here is the life of the man behind the art.